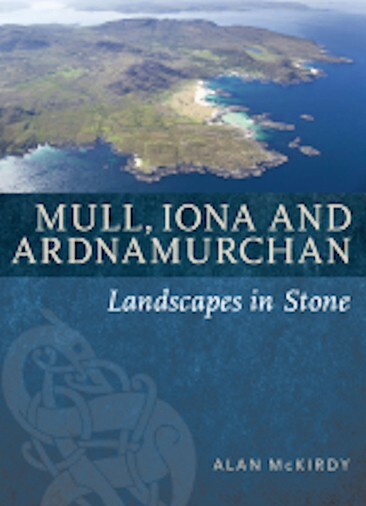 Alan is one of Scotland’s leading geologists and the story of Mull and it’s surrounds is extraordinary and fascinating. Find out a lot more about the rock on which you stand! Ticket Reference for the talk is T1 and cost £10 each.